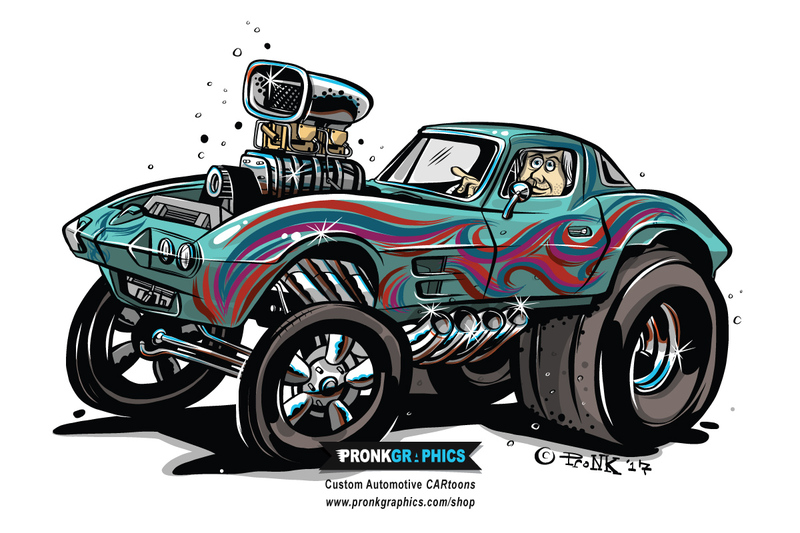 Follow along as I draw a 1963 Chevrolet Corvette gasser hot rod cartoon. Drawn with the iPad Pro, Apple Pencil, Procreate and Adobe Draw. Get a cartoon drawn of your vehicle.